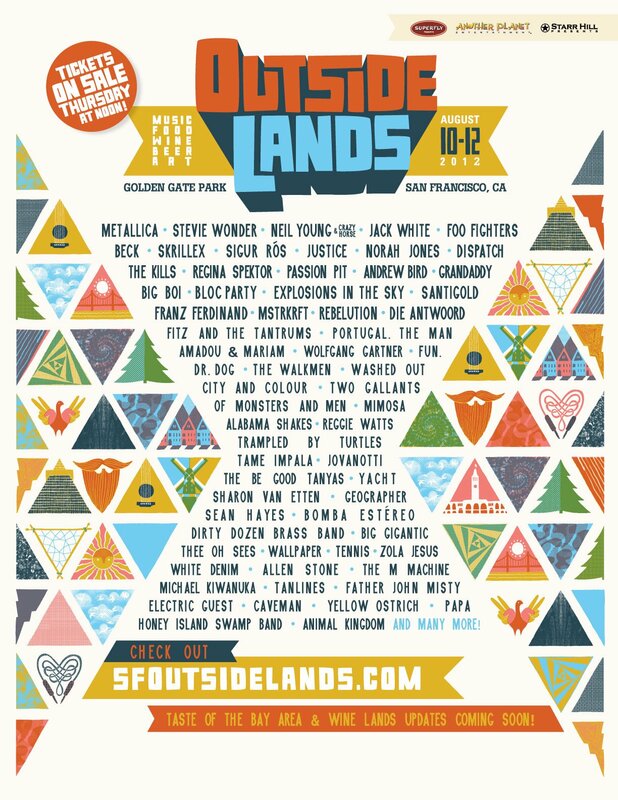 Beck joins a kind of amazing group of headliners as he returns to San Francisco's Outside Lands festival. 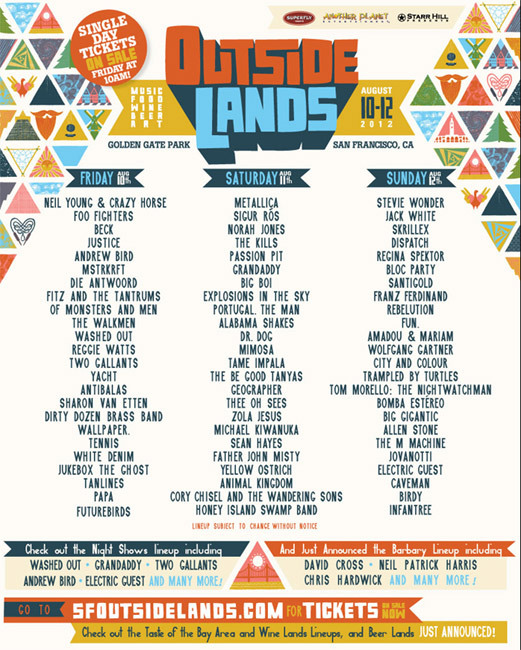 Beck is playing on the first day, August 10. Live debut of "After The Gold Rush," played solo acoustic, as Neil Young was headlining later that evening.